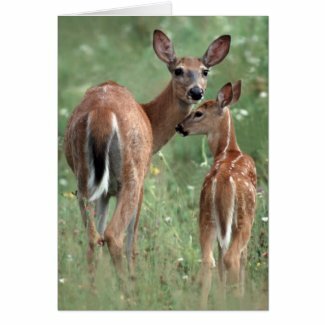 Curious sea otters, beautiful egrets, sweet deer fawns - they're all ready to help you cheer up a friend. 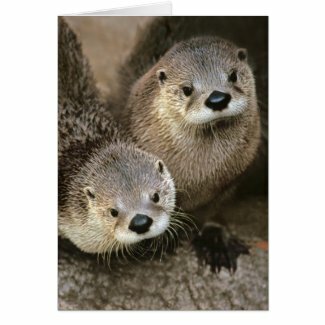 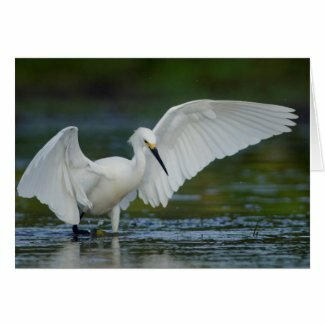 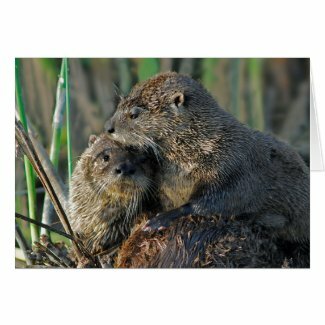 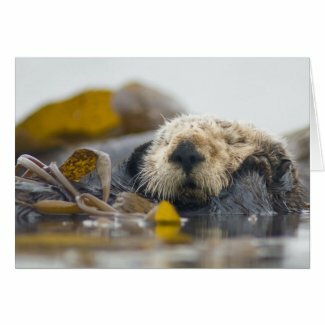 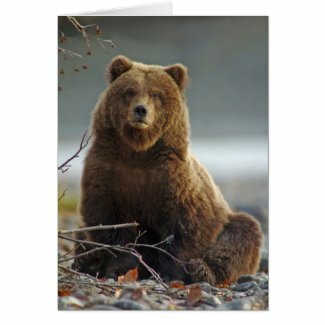 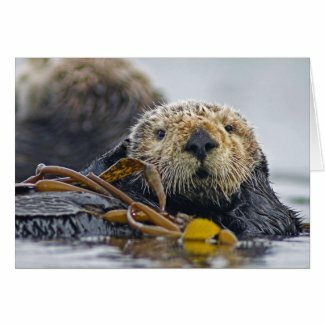 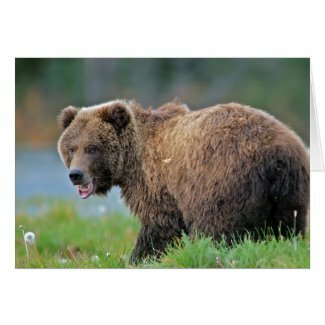 Just click on your choice to order one of our wildlife cards from our Zazzle store. 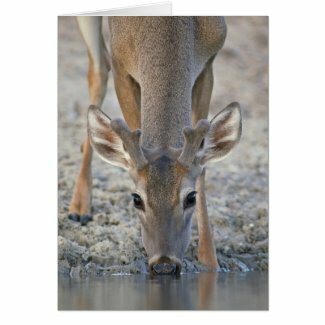 Prices begin at $3.50 for individual cards, and volume discounts are available based on the total number of cards that you order (choose as many different cards as you like).